The men were allegedly involved in the “decadeslong criminal scheme” carried out by Panamanian law firm Mossack Fonseca. Switzerland detained an IT worker from Mossack Fonseca on suspicion of removing large amounts of data, a Swiss newspaper said. While corruption permeates every walk of life, its impact on water is particularly pernicious. 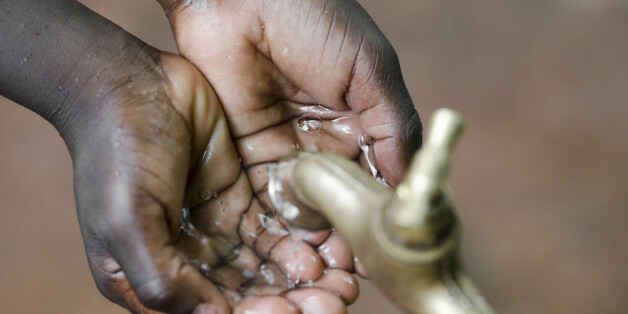 Corruption in the water sector is widespread, hugely underestimated and little understood. 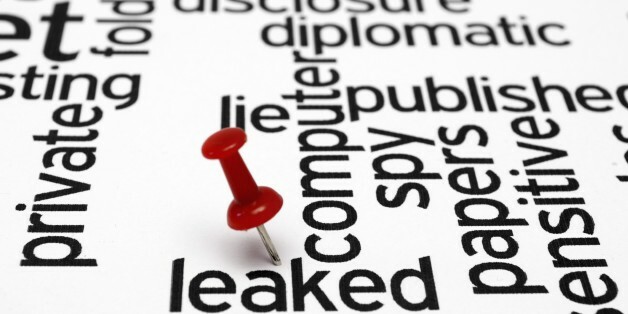 The leak was the largest one of its kind in history. Pirates' support has surged since the Panama Papers leak. Icelanders already didn't trust their government, and the leak has only made things worse. The Russian president said his friend who was named in the leaks spent the money on expensive musical instruments. The Assad cronies who got rich and crushed dissent had no problem moving their money offshore. There is no doubt that this is going to be an enormous, gigantic, gargantuan deal in months to come as the documents reveal how one firm helped the one percent launder money, dodge sanctions and evade tax with help from accountants, lawyers, banks and trusts. The documents have implicated several world leaders. The head of Mossack Fonseca said his firm had fallen victim to "an international campaign against privacy."